Terraza La Chula is born! 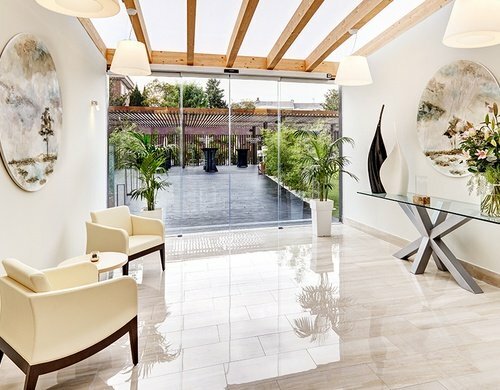 Enjoy at the Sercotel Alcala 611 a comfortable hotel near IFEMA Madrid. 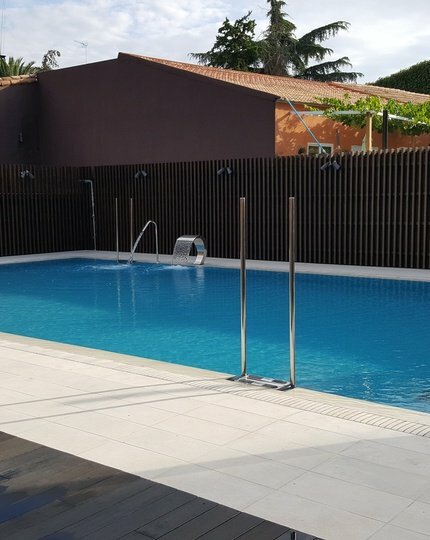 Its location near a residential area is perfect for you to enjoy all your business or leisure trips to Madrid with your couple, friends or family. Take advantage of our hotel near the Metropolitan Wanda and the Ciudad Deportiva Wanda. In Sercotel Alcalá 611 we are lucky to be located very close to the facilities of Atlético de Madrid. If you want to come visit, enjoy a match or simply contemplate the sports enclosures, the Alcalá 611 is a perfect option. Of the hotels in Madrid near the metropolitan Wanda, ours is only 2 kilometers from the stadium and 25 minutes from the highaway to the Ciudad Deportiva Wanda. 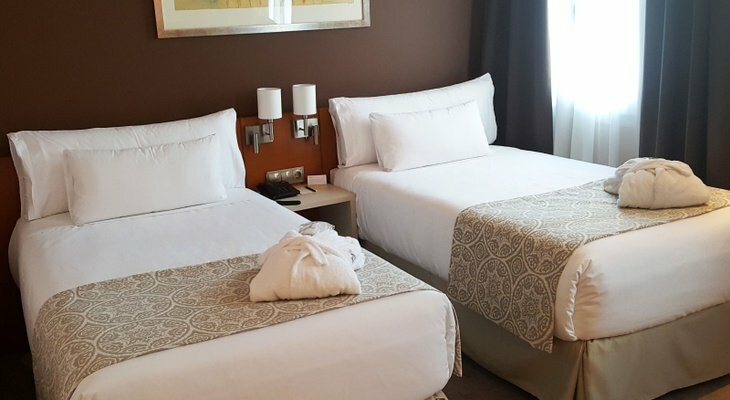 The Sercotel Alcala 611 Hotel offers you a fabulous accommodation option with bright rooms, free Wi-Fi, restaurant with buffet breakfast, outdoor swimming pool, solarium and gardens… Everything you need to rest and enjoy our useful and practical services and facilities. 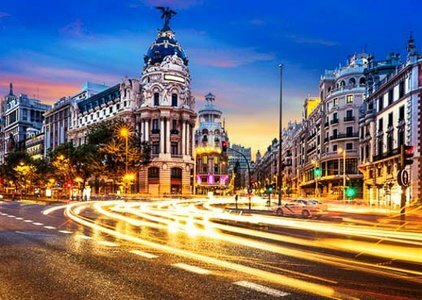 And if you travel to Madrid for work, we offer you transfers to the airport, business centre, good communications and a close location to IFEMA Madrid. 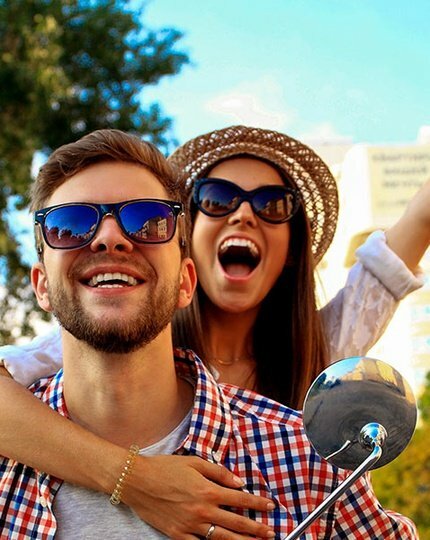 You can use our Shuttle service, from the hotel to the terminals T1, T2 barajas and T4 barajas at Barajas Airport. It is for free! Book your hotel in Madrid on the official website of the Sercotel Alcala 611 . Here you will find the best price online guaranteed and the best conditions for all your bookings at the Sercotel Alcala 611. Your pasion is football? Sercotel Alcalá 611 it's the closest hotel to the stadium Wanda Metropolitano of Atlético de Madrid football club. With capacity for 68.000 people, the stadium it's one of the most espectacular on the international scene. If you are looking for a hotel near Wanda Metropolitano book now. We are waiting for you!